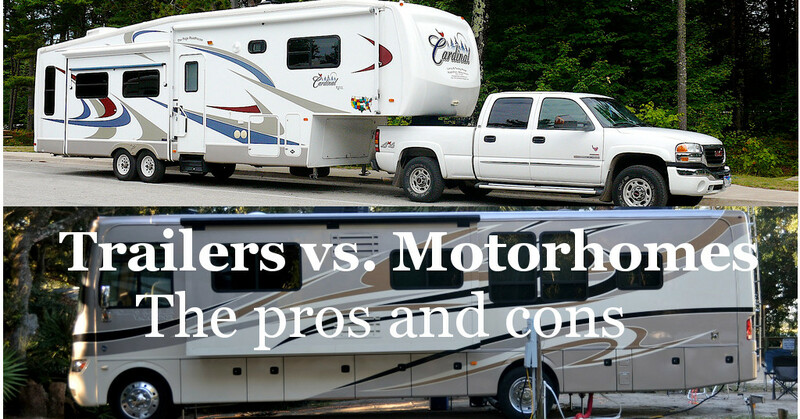 Posted by Anna on Oct. 12, 2018 in Boondockers Welcome, Member Stories, RVing on a Budget. This week we have a guest post from member gypsynaround who have a blog of their journey over at https://gypsynaround.wixsite.com/gypsynaround. 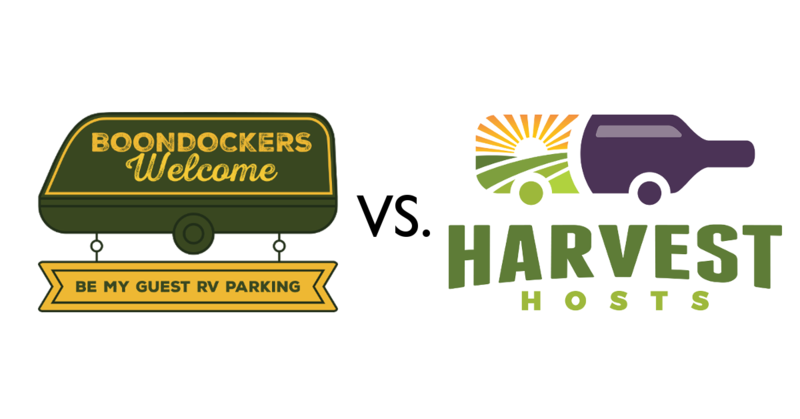 Here, they give us the low-down on the differences between Boondockers Welcome and Harvest Hosts, and some of the pros and cons of each as they've seen them. If you like what you read be sure to head over to to their blog and follow the rest of their journey! Last update on April 22, 2019 .